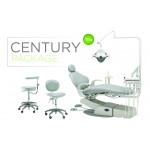 Invite your patients to sit back and relax in a dental chair designed for their comfort, and your efficiency. 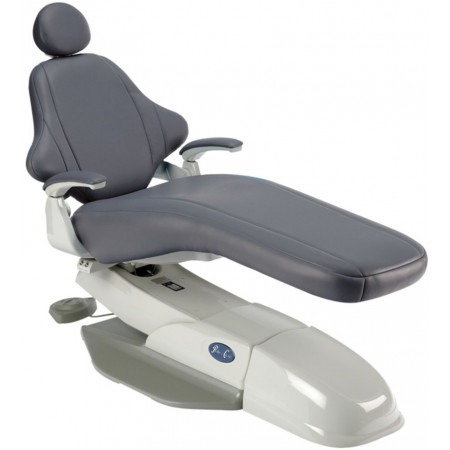 The Spirit 1800 chair boasts a sleek modern appearance and a commitment patient relaxation. 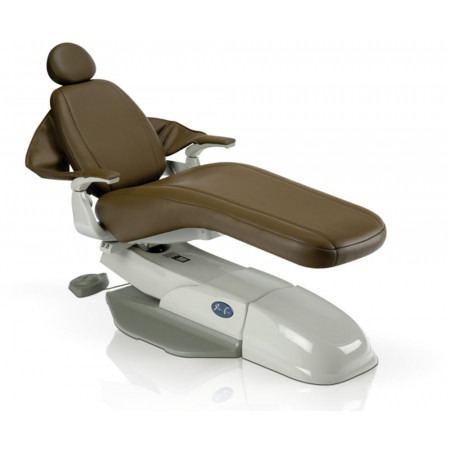 Various dental chair upholstery colors and textures ensure that the Spirit 1800 complements your practice’s decor. 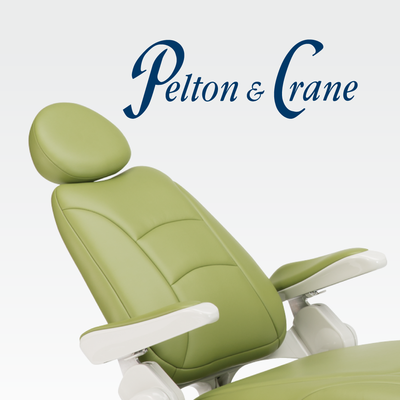 Choose Pelton & Crane operatory equipment and save! 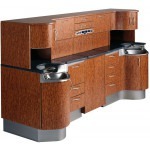 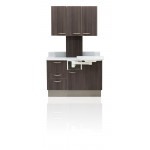 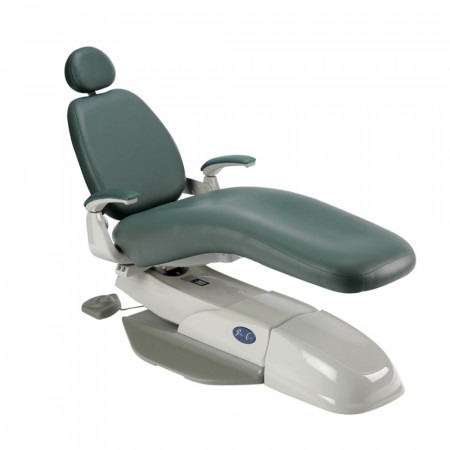 Efficient design and durability come together in the Spirit 1800 dental chair. 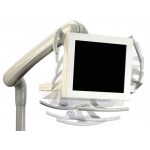 The Spirit 1800 provides essential features to enable patient comfort and oral cavity access. 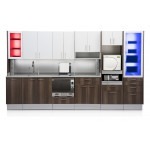 Get the functionality you need at a budget friendly price point. 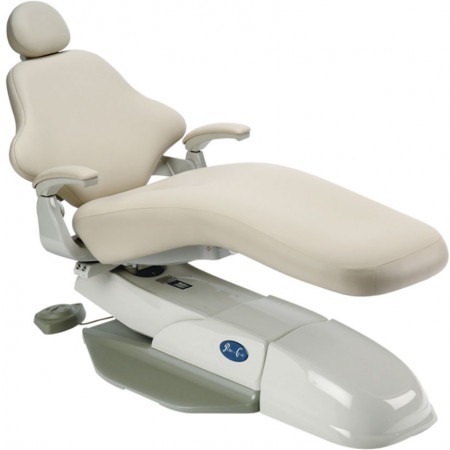 With standard features such as a dual articulating headrest, swivel lock, wide toeboard and narrow backrest, the Spirit 1800 dental chair provides you with the core advantages of an attractive, durable and functional patient chair from a brand you trust. 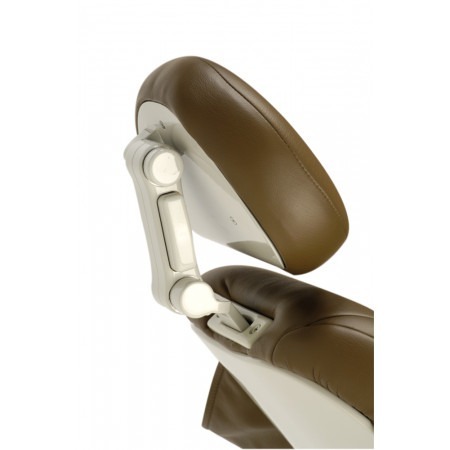 Standard with 1803 and 1804 models, patient arm slings support the patient while in a supine position while maintaining constant comfort. 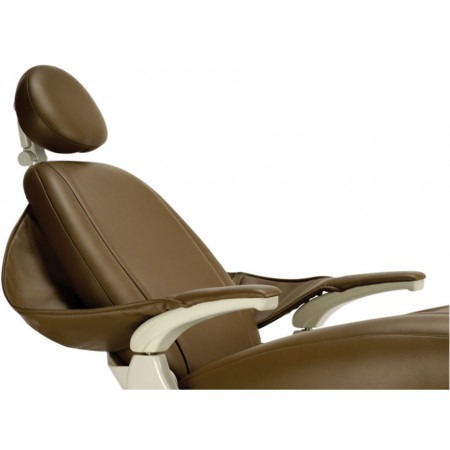 Form-fitted seat foam combined with a wide toeboard means the 1800 chair maintains patient support and comfort during all procedures. 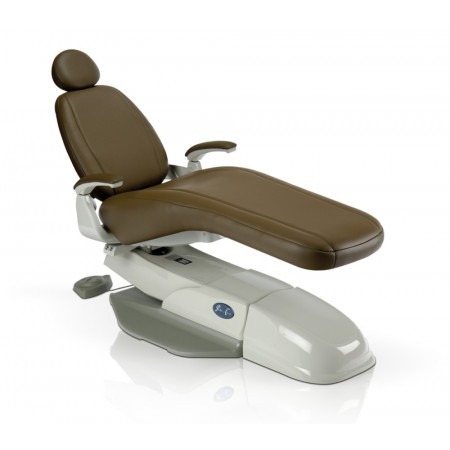 The quick-release, dual articulating headrest enables you to position each patient for optimal access to the oral cavity. 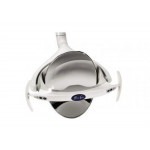 A squeeze mechanism allows for fast and easy positioning during any exam. 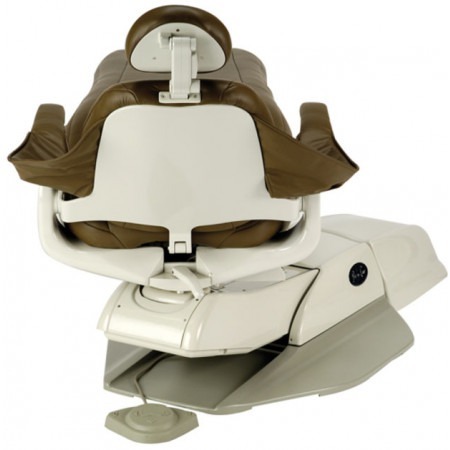 An optional flat headrest with magnetic pillow is also available. 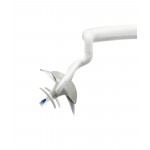 A tension released swivel lock allows for quick patient rotation. 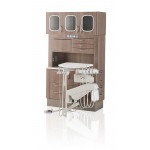 Adjust the patient 30° in either direction for positioning flexibility during any procedure. 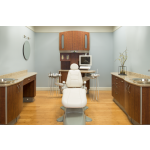 Optional Ergosoothe™ massage technology will provide your patients with a dental experience they will never forget, encouraging customer satisfaction and referrals.